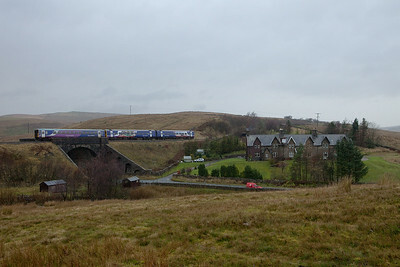 DMU headed for Settle approaching Moorcock (Dandry Mire) Viaduct. 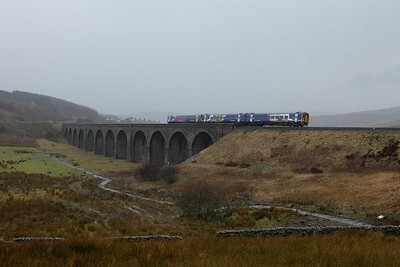 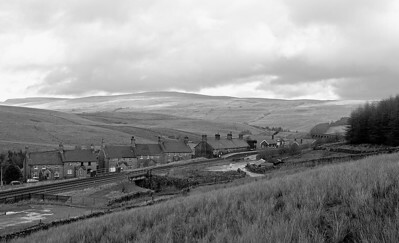 DMU headed for Settle on Moorcock (Dandry Mire) Viaduct. 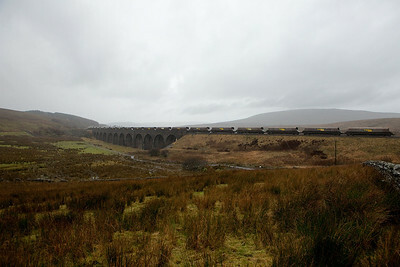 Freightliner coal train headed towards Settle approaching Moorcock (Dandry Mire) Viaduct. 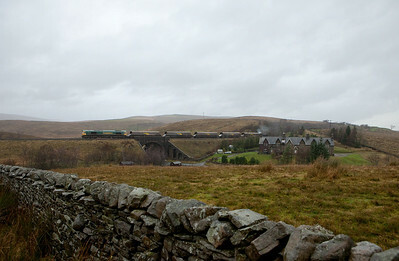 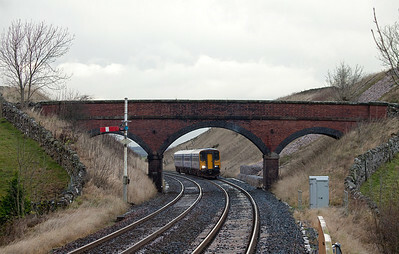 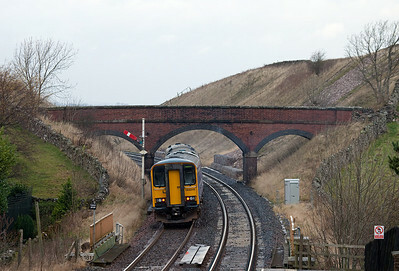 Freightliner coal train headed towards Settle on Moorcock (Dandry Mire) Viaduct. 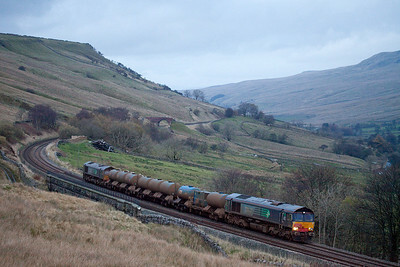 EWS coal train at Ais Gill summit. 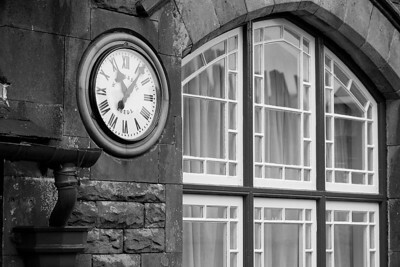 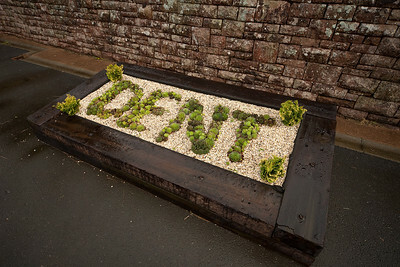 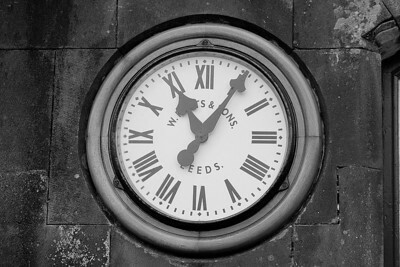 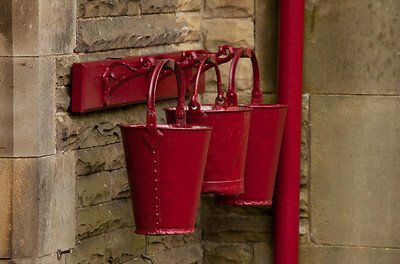 There is no lush vegetation at Dent station, but what little grows can be arranged to great effect. 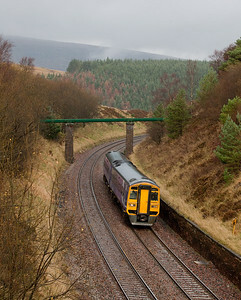 153 332 approaching Kirkby Stephen. 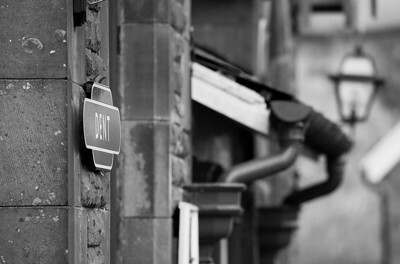 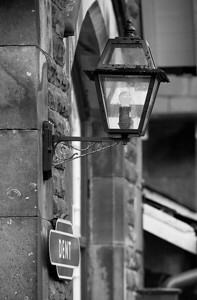 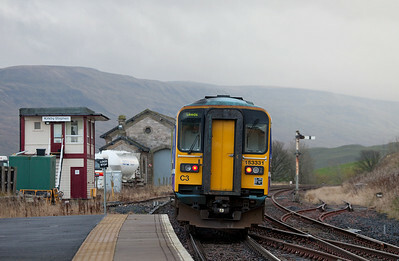 153 331 in Kirkby Stephen. 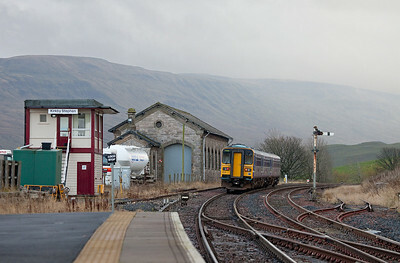 153 331 leaving Kirkby Stephen. 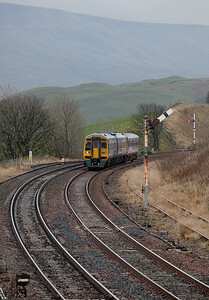 158 906 approaching Kirkby Stephen. 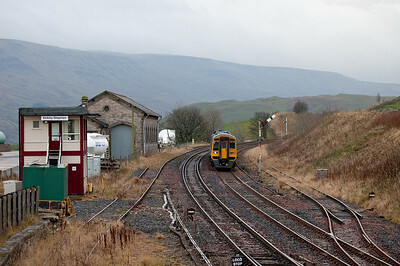 153 315 leaving Kirkby Stephen. 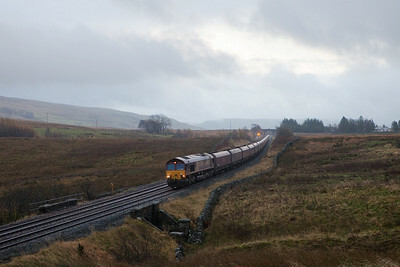 DRS 66437 with the railhead treatment train in Ais Gill. 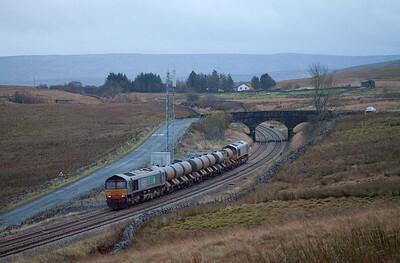 DRS railhead treatment train in Ais Gill. 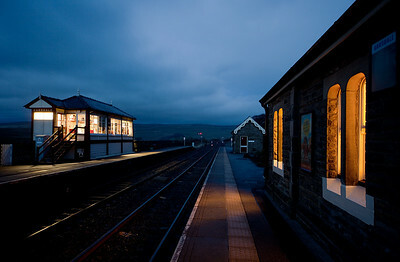 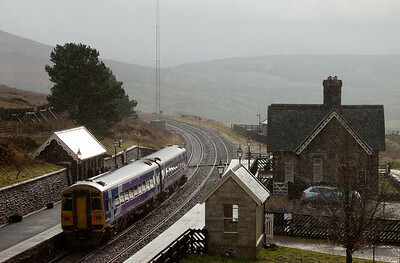 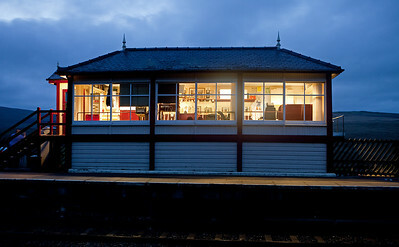 Garsdale station and signal box, looking north.